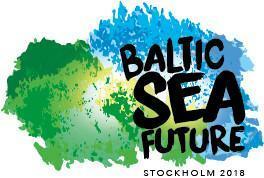 The NutriTrade projet will participate in the Baltic Sea Future Congress 8-9th March in Stockholm. The project will have its own premium location stand at the venue where the Nutribute platform will be presented. The venue will enable participants of the congress to try out the platform on computers. NutriTrade project team, Anna Saarentaus, Henrik Scharin and Jenny Wallström, will manage the stand and answer questions about the project and explain how crowdfunding can be applied to Baltic Sea protection. 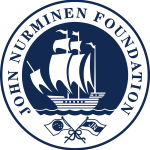 Welcome to learn about Nutribute – a crowdfunding platform for Baltic Sea related projects.